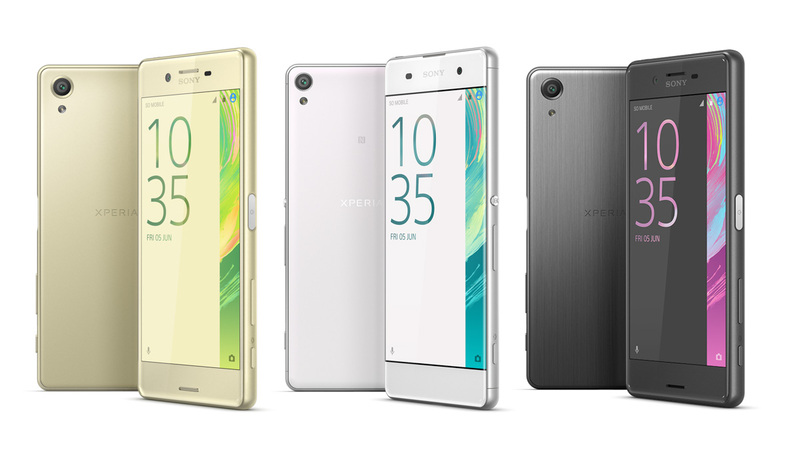 Yesterday, to kick off the opening of the show floor at MWC, Sony announced three new phones for its Xperia line, the Xperia XA, Xperia X, and Xperia X Performance. To be honest, we initially looked the other way as they were being announced, because Sony doesn’t typically care about bringing any of its new phones to the US. After all, flagships like the Xperia Z5 and Z5 Compact only arrived here a few weeks ago, yet were announced months and months ago. But today, Sony is trying to pass along word that they are indeed bringing this new Xperia X line to the US and that they hope to do so in a big way, for once. So, let’s talk about this new line of phones. The Xperia X Performance is the higher-end of the three phones. It features a 5-inch 1080p display, Snapdragon 820 processor, 3GB RAM, 32GB storage (with SD slot), and 2700mAh battery. It sports Sony’s latest 23MP Exmor sensor that was built “in close collaboration” with Sony’s Alpha camera engineers and features Predictive Hybrid Autofocus. 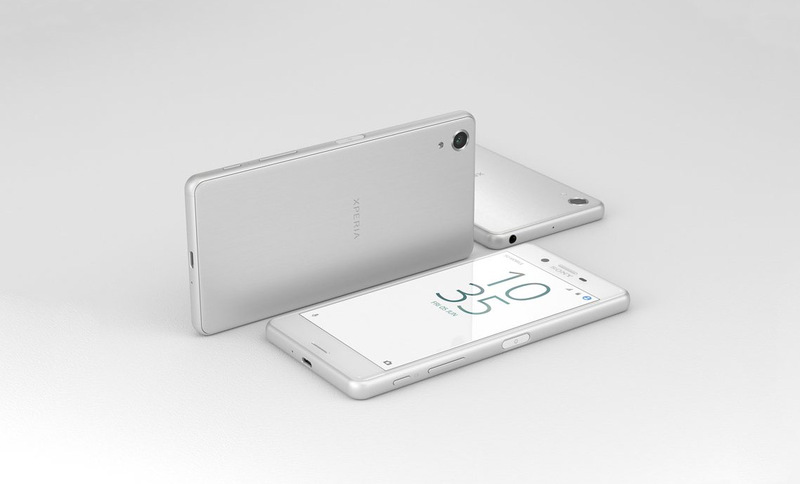 Finally, it uses curved glass and a metal body, while still looking very much like a Sony phone. The Xperia X is the mid-tier of this new X series, although it very much is on the same level as the X Performance outside of its use of a Snapdragon 650 instead of the 820. It uses the same camera, same display, curved glass, metal body, and RAM. It does have a slightly smaller 2620mAh battery, though. The XA is the low-end model of the three and Sony isn’t providing many details on it, outside of its 5-inch display, MediaTek processor, and minimal design. At this time, it’s not even listed on their US site next to the X and X Performance. Speaking with CNET, Sony’s head of North American marketing say that this year “represents a new chapter” for the company and that they are “committed to coming to the US” with these new Xperia X phones. They aren’t likely to take them to carriers, though, so expect to see them at places like Amazon, sold directly to you as unlocked phones. That also then means that they will probably only work on GSM carriers like AT&T and T-Mobile. Interested? If so, we’ll be sure to keep you posted on when/if they launch here.